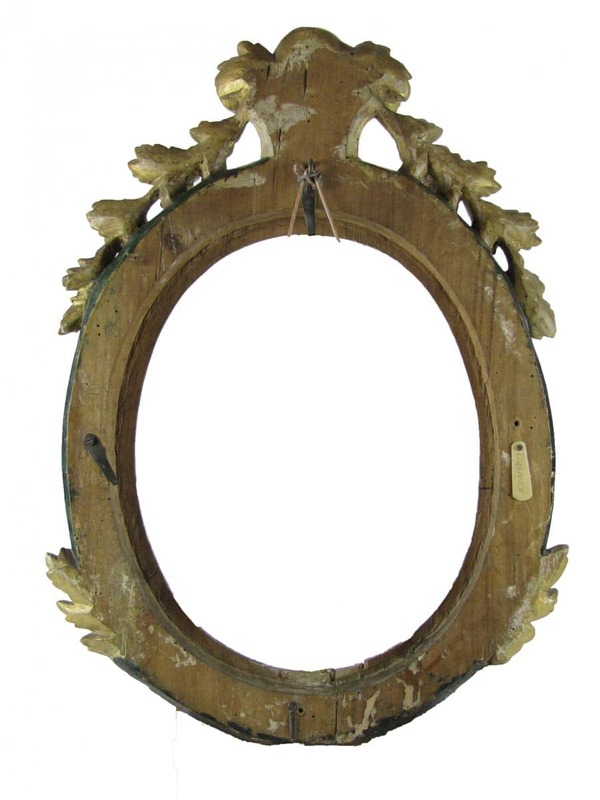 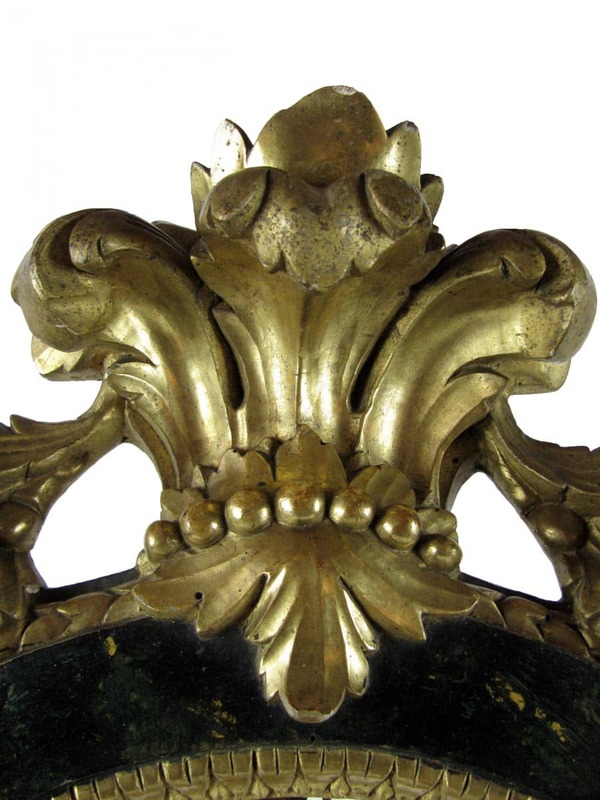 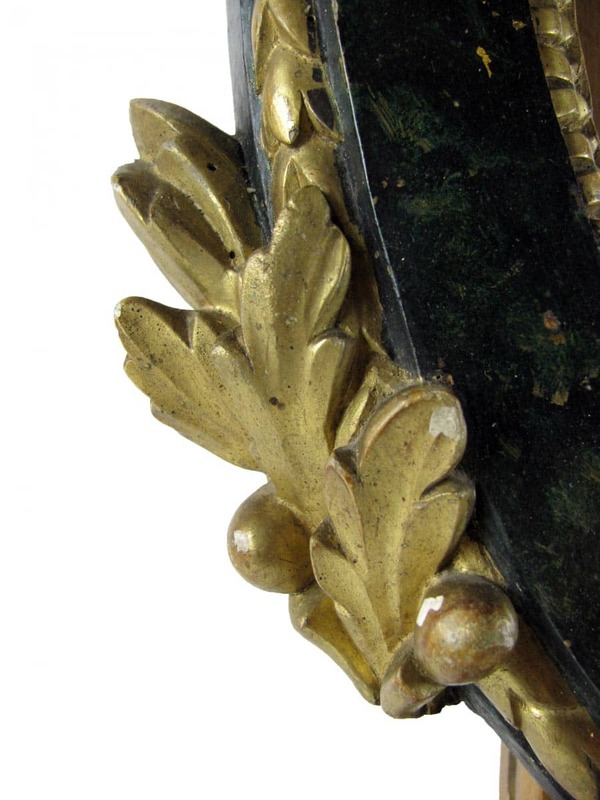 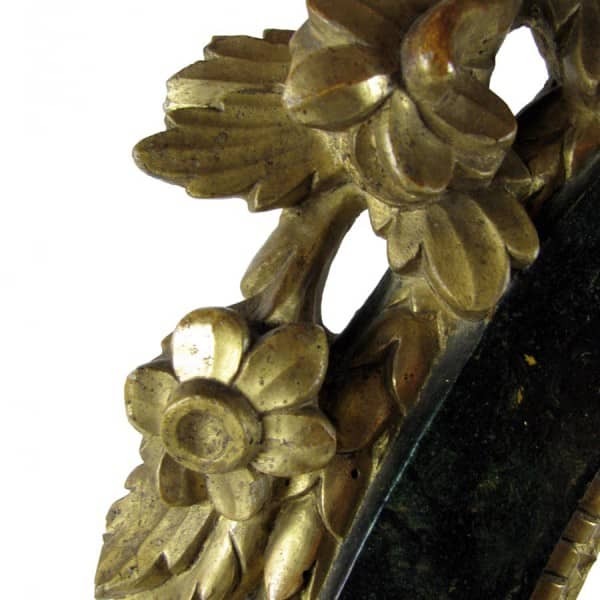 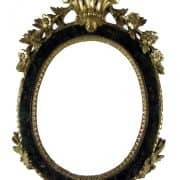 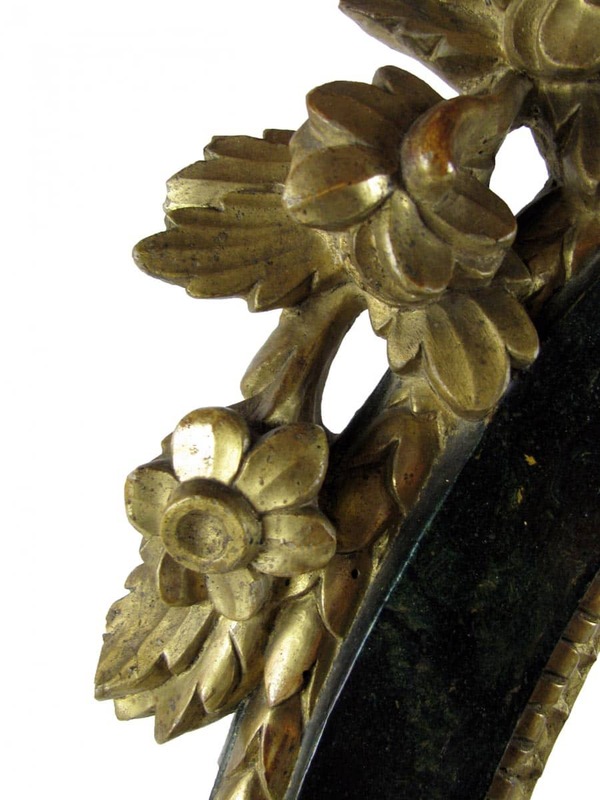 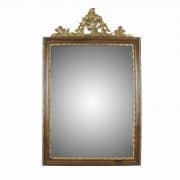 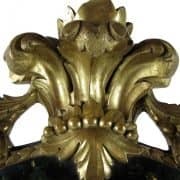 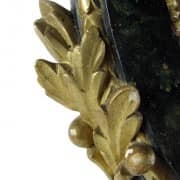 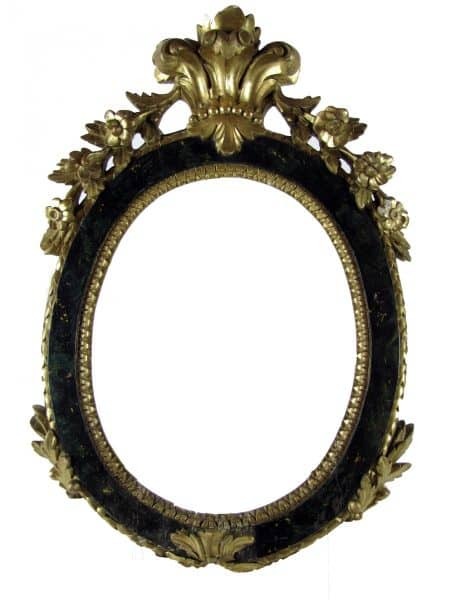 Italian Rococo Giltwood frame carved with scrolls, floral and vegetal elements and dark green painted. 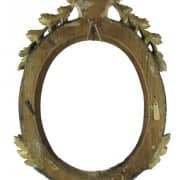 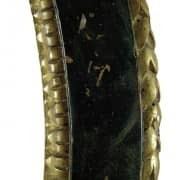 Oval shaped, it comes from a private house in MIlan. 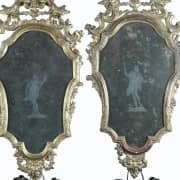 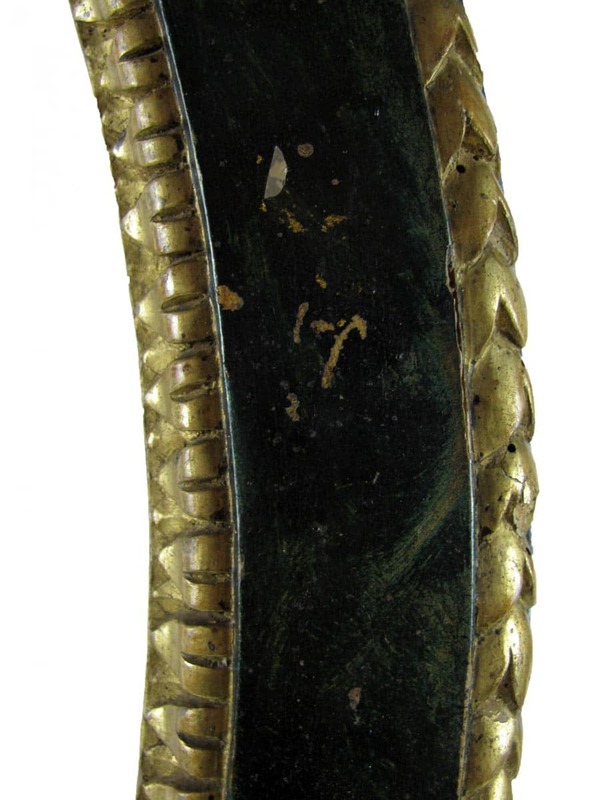 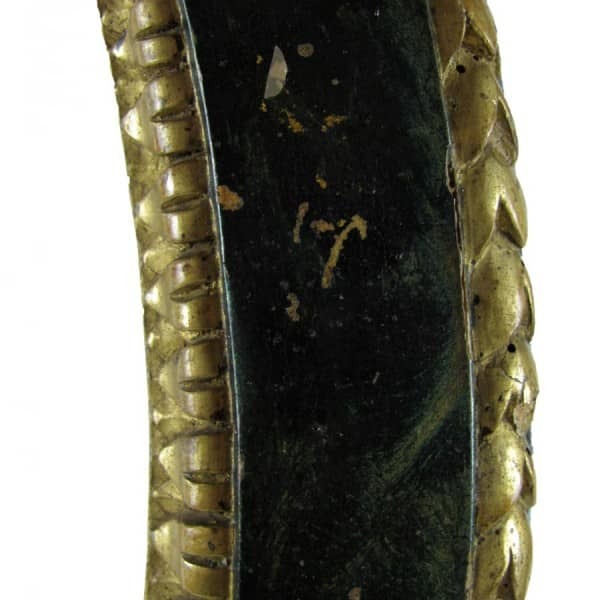 Dating back to 18th century, it is in good age related condition, with minor defects, as per detailed pictures below.